The Liverpool Punk-Rock All-Dayer 2 Announcement: The Bands Part 3. 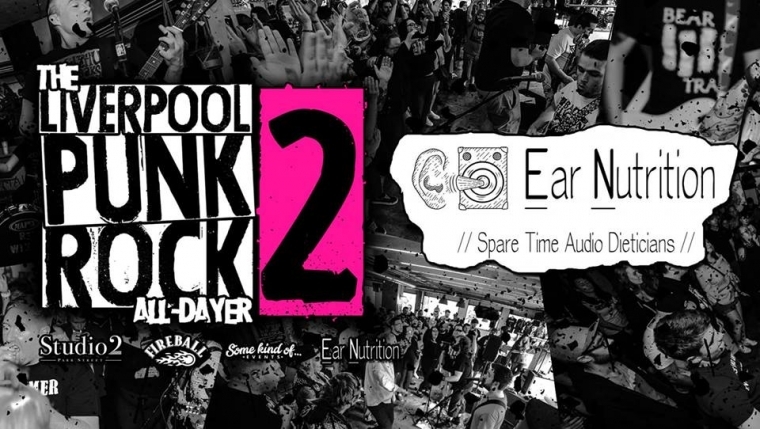 The Liverpool Punk-Rock All-Dayer 2 Announcement: The Bands Part 2. The Liverpool Punk-Rock All-Dayer 2 Announcement: The Bands Part 1.